Written originally as a fanfiction for the series Twilight, the popularity of Fifty Shades of Grey has made obvious what was always clear to fans and literary scholars alike: that it is an essential human activity to read and retell epic stories of famous heroic characters. 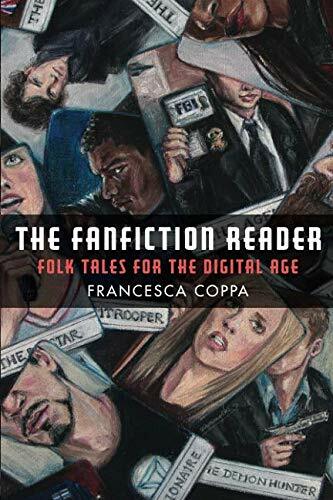 The Fanfiction Reader showcases the extent to which the archetypal storytelling exemplified by fanfiction has continuities with older forms: the communal tale-telling cultures of the past and the remix cultures of the present have much in common. Short stories that draw on franchises such as Star Trek, Star Wars, Doctor Who, James Bond, and others are accompanied by short contextual and analytical essays wherein Coppa treats fanfictionâa genre primarily written by women and minoritiesâas a rich literary tradition in which non-mainstream themes and values can thrive.